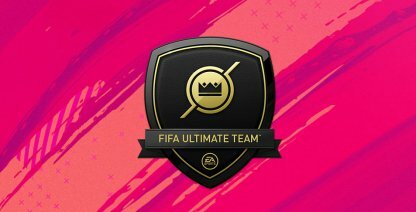 Check out the best cheap players you can get in FIFA Ultimate Team. 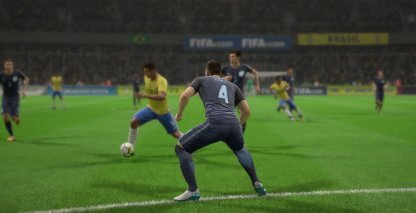 See how you can make a great club in FUT without breaking the bank! List of cheap FUT players with 82-90 ratings. You might not get the players you need from Card Packs in FUT. The transfer market lets you buy players to add to your team using FUT Coins. Here are some of the best players that you can buy for cheap! Other than having a good rating, a big factor to take into consideration is their price. 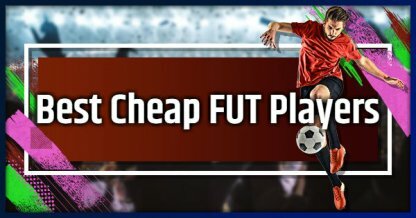 This is to help you avoid spending a lot of FUT Coins when buying players from the Transfer Market! Players recommended here are from the list given below. Improve your FUT Team without busting the bank by adding these players to your Squad! They are the most practical choices! Petr Cech is a great Goalkeeper who possesses great Dive and Hand attributes. He is a good pickup for the price as he will be saving you from lots of goal attempts! Ashley Williams may have a low Pace rating, but more than makes up for it with his relatively high Defense, and Physical attributes. He is a steal at the price you will be able to get him for. Quaresma has great Dribble, Pace, and Passing abilities. Adding him to your team will let you move the ball around the field more easily. Whether it is passing the ball around, or dribbling past the opposition! Mariano is a great Striker with well-rounded stats that will give you lots of goals. His price may be a bit steep for a "cheap player", but adding him to your Squad is an investment! Kostas Manolas excels in both the Defense, and Physical attributes, making him a great defender. To add to this, he also has good Pace which allows him to keep up with the opponent's players! Coutinho will help your team on the offensive end. He will give you more options when building up your offense. With high Pace, Shoot, Dribble, and Pass attributes, he is a steal for the price! Your Attackers will be the players you control during your offensive plays of the game. They are positioned near the opposition's goal. These positions will be your go-to players for scoring your goals. They have great shooting and dribble abilities to score and get past defenders respectively. Wings are usually located on either side of the opposition's goal. They have good dribble and passing abilities to get past defenders and cross the ball to their strikers. They also have good shooting skills if they ever need to shoot themselves. Midfielders are positioned in the middle of the field. They help out in both setting up the offense, and defending against the opponent's attacks. They also do a good job of moving the ball around the field. 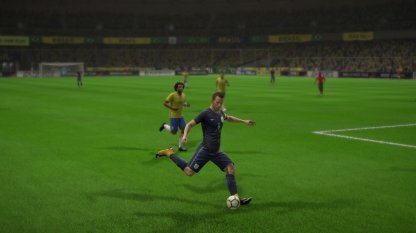 These players other than moving the ball around, will be helping build up your offense for your main attackers. They can move the ball around till they see a good opportunity for an attack! Central Midfielders have the main task of moving the ball around. They should have great passing abilities to accurately pass to the right player at the right time. Players in this position help out defensively before the opposition gets past the middle of the field and towards the defenders and goalkeeper. Defenders are the last line of defense that the opponent needs to get through before they have a chance to score a goal against your goalkeeper. They usually have great defensive and physical abilities. These players are usually located on either side behind the CDM. Centre-Backs will mostly keep the Strikers and Forwards in check. They will try to win back ball possession if the ball is in their part of the field. Wing Backs are located further on either side of the field. They usually have the additional job of stopping side-attacks from the opponent's Wings, and prevent any crosses from being made. 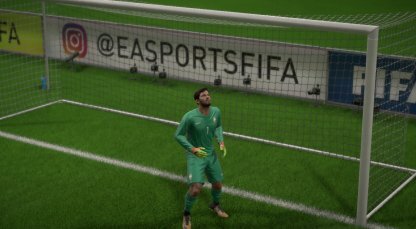 Goalkeepers guard the goal from enemies and prevent the ball from crossing into the net. They excel in Diving and Reflex Abilities.